I really just have one trade package to post, and my brain isn't too witty today. Instead, I made a recent purchase off Sportlots for some set fillers, and to pad out the envelope for shipping costs, filled the order to each seller with some PC cards. I went to Sportlots mainly becuase I wanted two cards to knock out the 2012 Panini Golden Age base set, and I would have spent over $4 for the two cards with shipping via COMC. I knew I could do better elsewhere. JustCommons didn't have what I needed, but a few sellers on Sportlots did the trick. So the '12 Golden Age is done. I miss that set - do wish there was a 2015 version, but oh well. I focused on three of my player collections - Crede, Rowand and Petrick. 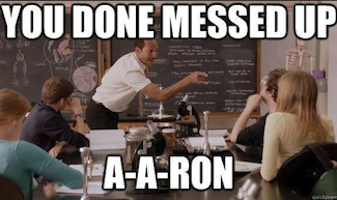 When all was said and done, added 10 new Joes, 5 new Bens and 9 new Aarons. Here's 4 of the 5 Petricks. 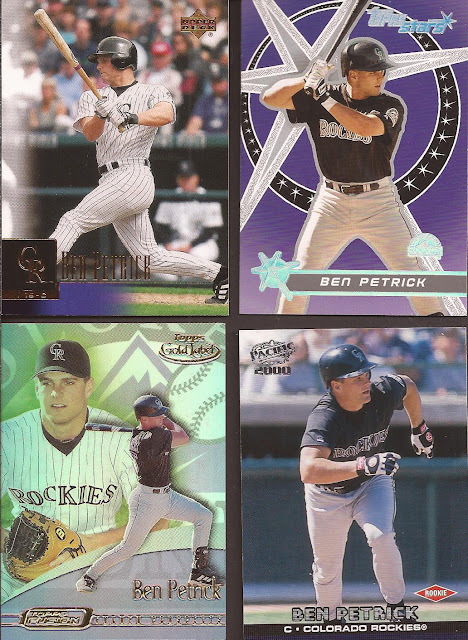 I am still behind Arpsmith in regard to my Ben Petrick collection. You would have thought that UD base card would be easy to stumble across, but nope. I am a huge fan of Gold Label. That set was far too short lived for the quality of the cards. My Petrick collection sits at 88 cards. Crede pickups were across the board. I have the autographed version of the Boys of Summer, but not the base, until now. More Gold Label! I like the framing of the Authentix - less of a ticket and more of a mini matted photograph. There's the last Petrick. That is not the base Topps, but a "limited edition", according the the foil near the bottom. Not sure what that means, except that I needed the cars. The Team Heroes in the center is one bizarre format. Kind of an upside down '15 Gypsy Queen look to it. No justice to the Certified Cuts scan card at the lower right. Much nicer in hand. 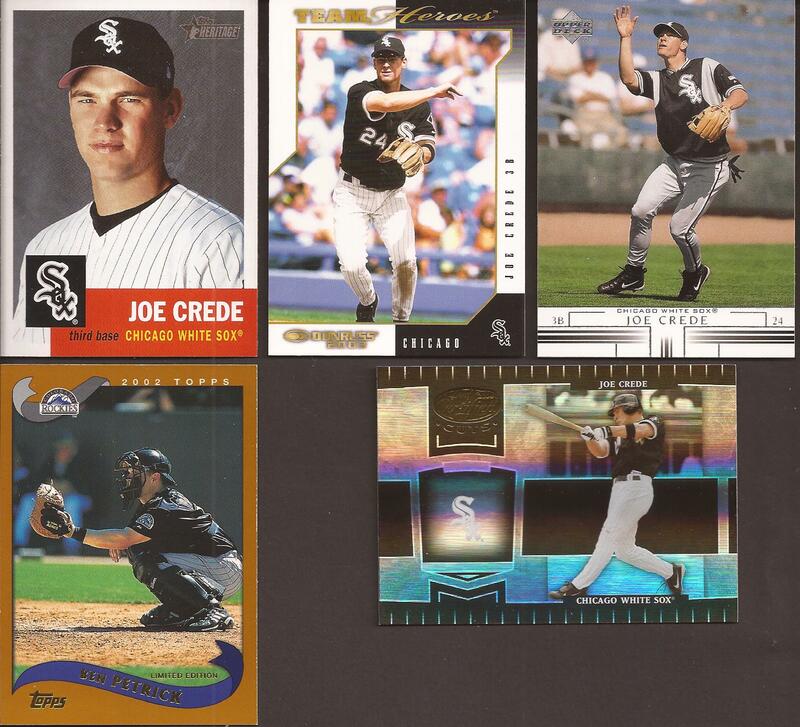 Crede collection now at 143 cards. Couple Phillie cards in the Rowand pile. I wish the Turkey Red wasn't of a softball jersey, though. Could have been much nicer if it was the road grays. Last of the mailings for Rowand. I forget that he wore 44 in the first two years he was in the bigs on the south side, moving to the more familiar 33 in 2003. The Chrome at the lower right is the most interesting card. And not because of the front. 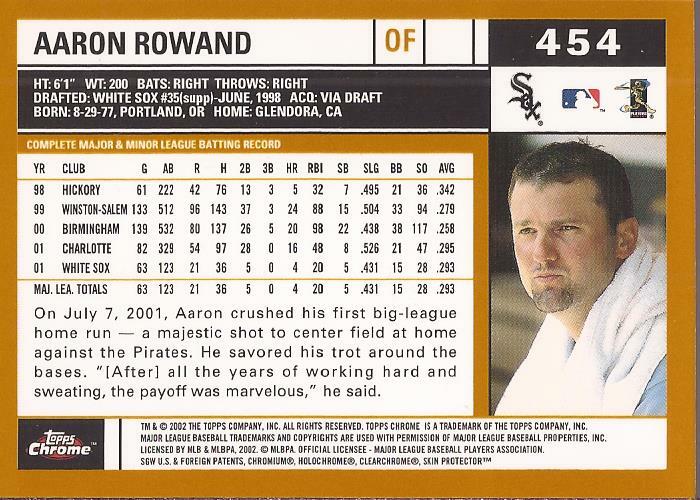 It took me two seconds of looking at that to realize that is not Rowand on the back. That's Konerko. Rowand's base Topps card for that year has the same incorrect back. Uncorrected error. I'M RICH! 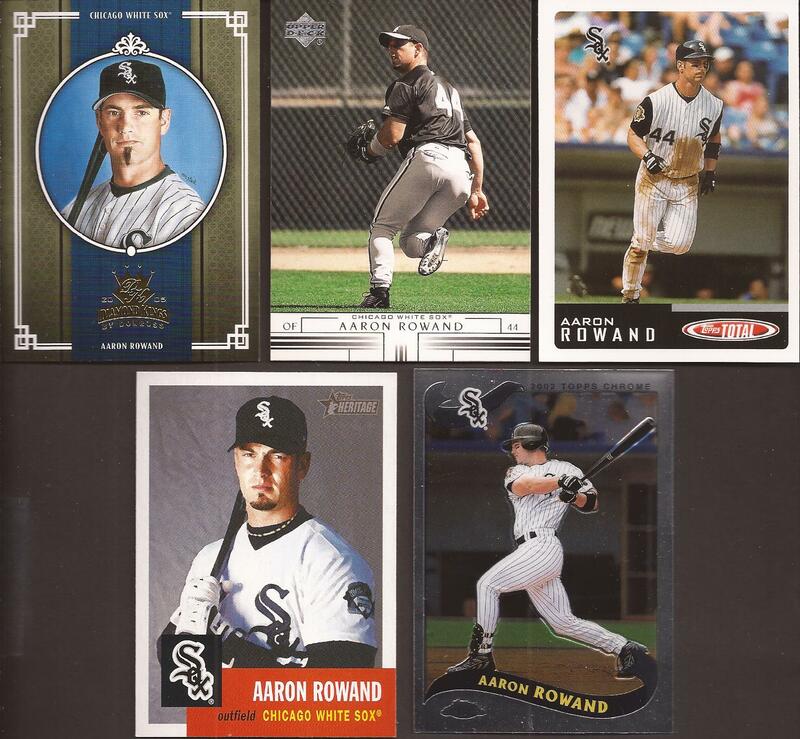 My Rowand collection is the lowest of these three at just 53 cards. JustCommons order goes out soon to add more for each of these players. 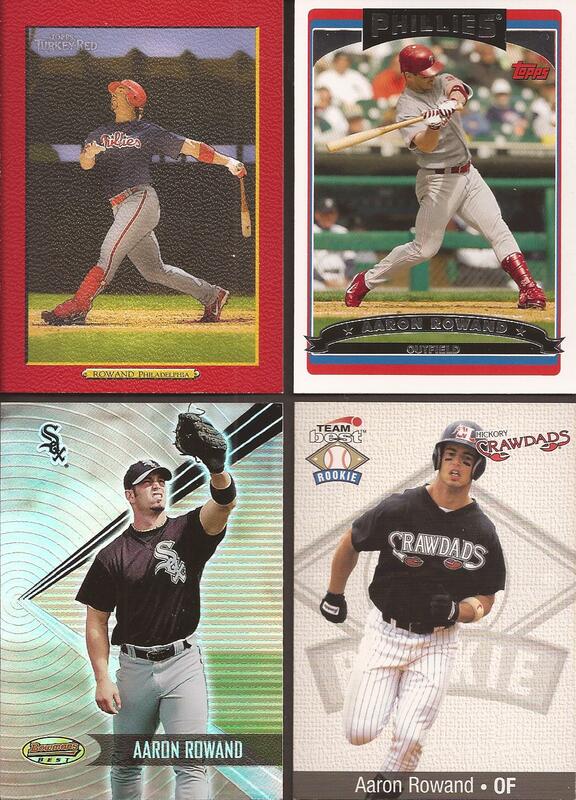 I love the Crawdads uniform on that Rowand card. That use to be a Pirates affiliate up until 2008. Guys like McCutchen and Jose Bautista played there for a while.